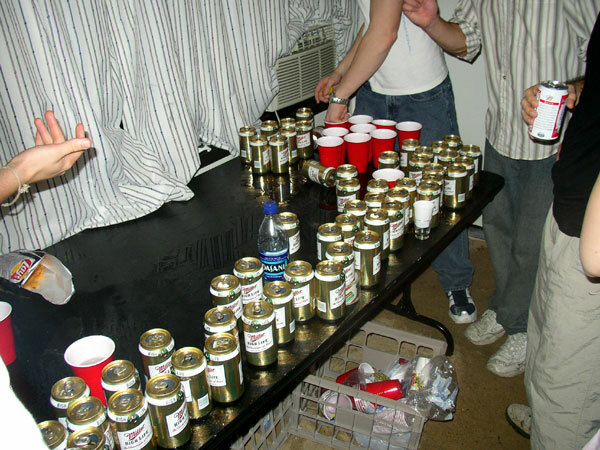 Add this one to the list of frivolous lawsuits, a New Jersey man filed a lawsuit against at New York bar called Wicked Willy’s over injuries he suffered following a 3 1/2 beer pong game. The man was struck by a car going 50-mph while trying to cross a highway in New Jersey after leaving the bar. According to the man’s lawyer, he suffered numerous injuries, including a broken hip, leg and foot, tears in both his knees, and a lacerated liver. When the man’s blood was checked at the hospital four hours after the accident, his blood alcohol content was .26, which is almost four times higher than the legal driving limit. The New York Post says his lawyer will ask the judge to reconsider the ruling. This is a reminder that if you sell or serve liquor in any capacity, you need to carry liquor liability coverage, not only for legitimate lawsuits, but for frivolous claims which may need to be defended in the court of law. Hiring attorney’s isn’t cheap.